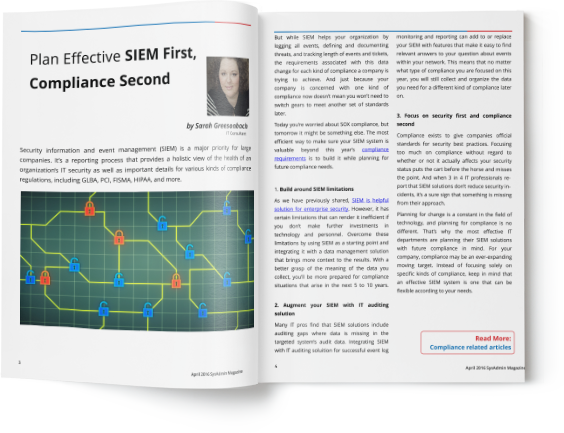 Security information and event management (SIEM) is a major priority for large companies. It's a reporting process that provides a holistic view of the health of an organization's IT security as well as important details for various kinds of compliance regulations. 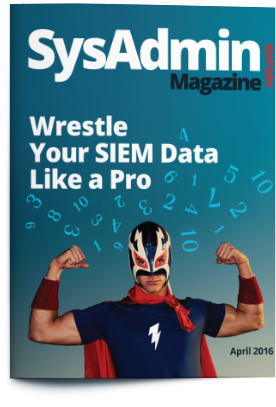 In current issue of SysAdmin Magazine we discuss how to overcome SIEM limitations in order to add more value to SIEM reports and make it easier for IT pros to pass compliance audits.